The courses will teach you how to master Oracle and Java and improve workflow, and impress clients and colleagues. Having a specialist certification on your CV will demonstrate that you are competent in Oracle and Java Courses, and that you have the necessary expertise required to apply it in an enterprise environment. It will increase your confidence and employability. You can learn software from scratch, master specific features and upgrade to a new version. The library course is for any user who wants to validate your skills and achieve status in your IT career. Once you complete the courses you will have the confidence to use Oracle and Java packages effectively and proficiently. 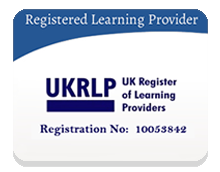 Access duration You have 12 months access to the online learning platform from the date you joined the course. The course is self-paced and you can complete it in stages, revisiting the lectures at any time. Method of assessment This course bundle is assessed by official exams, which you will need to take at the end of the course. 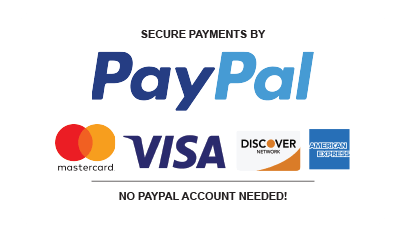 We do not provide the official exam, so you will need to purchase it separately. You will be tested on your ability to accomplish technical tasks. 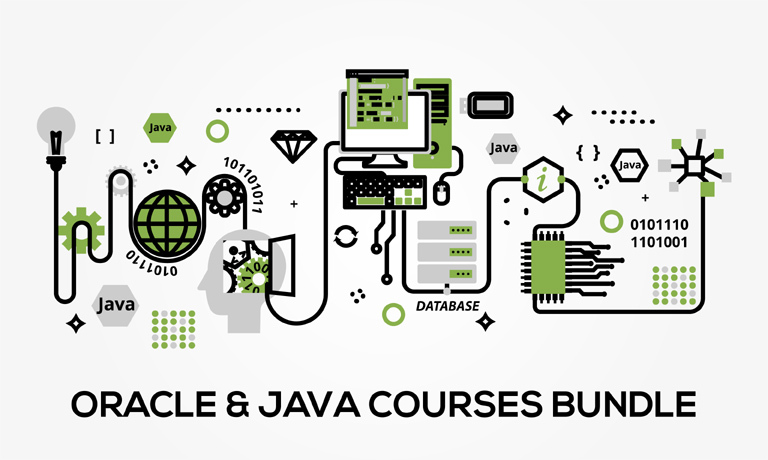 Certification Those who successfully complete the Oracle and Java Courses Bundle will be awarded the relevant certificate. For every course you complete successfully you will receive a free e-certificate and you can purchase a printed certificate, as well. It will make you valuable to employers in IT enterprises, and your motivation at gaining new skills will be recognised by leading IT corporations.